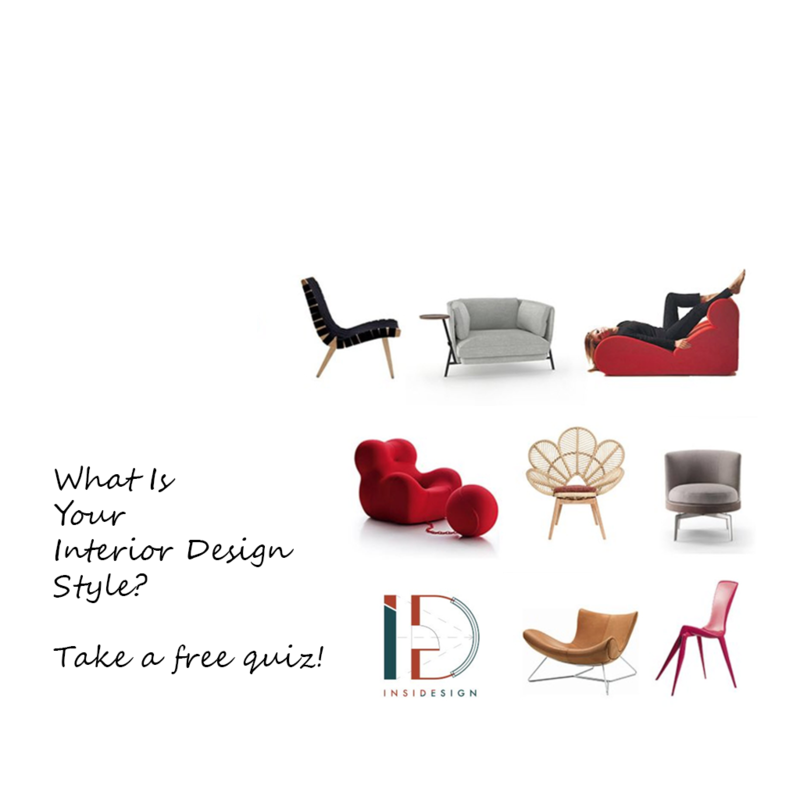 Purchase What is your interior design style? Sometimes it's hard to explain to others what you like. Sometimes you know what you like only when you see it. Knowing your interior design style the first step to having a home you truly love. It will give us something to work towards. Realistically, nobody is really just one style - people are more complex than that. Your taste changes sometimes quite fast. And let's face it, you can't get the answer to your personal style in a quiz where you need to choose between cute cats. We have put a lot of effort to making this quiz more refined than that. Open the package, no credit card or payment is required! Click Package Menu -> Questionnaire link on the left. Remember to make note of your Top 3 results and write it down to the questionnaire when booking your initial consultancy or 2h consultancy.